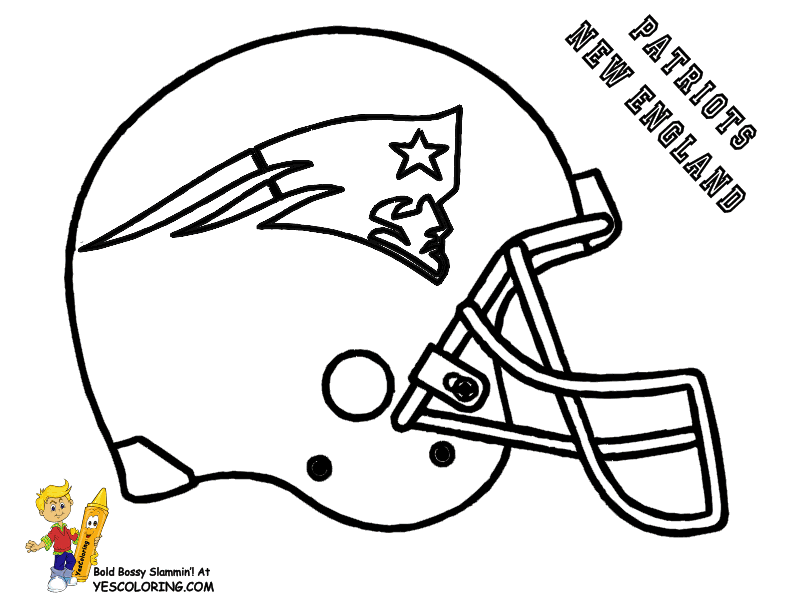 YesColoring Coloring Pages Free For Kids Boys! 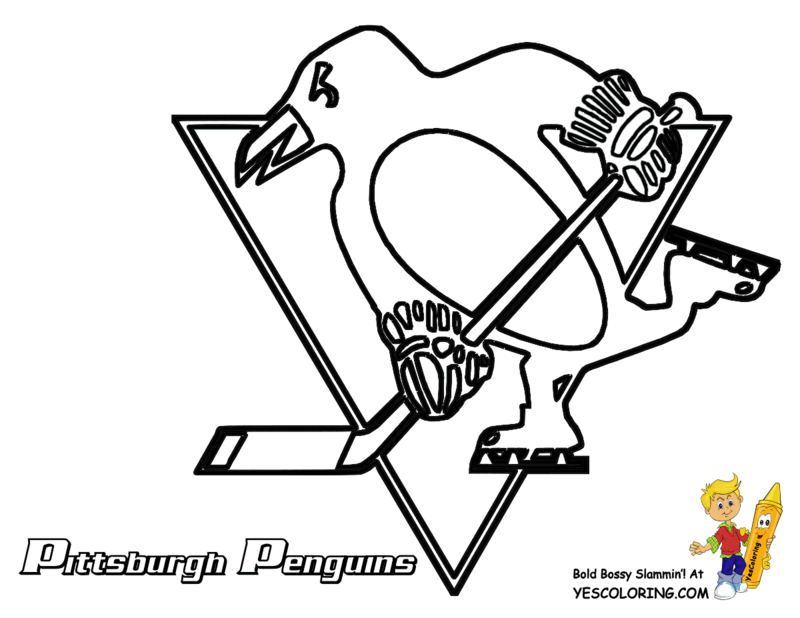 Top Popular Coloring Pages Free! Fast Find! 350 Cars Printables Headquarters! Wow! 160 Hard Driving Trucks Printables Headquarters! 150 Rock Hard Construction Headquarters! 150 Hardy Farm Tractors Headquarters! 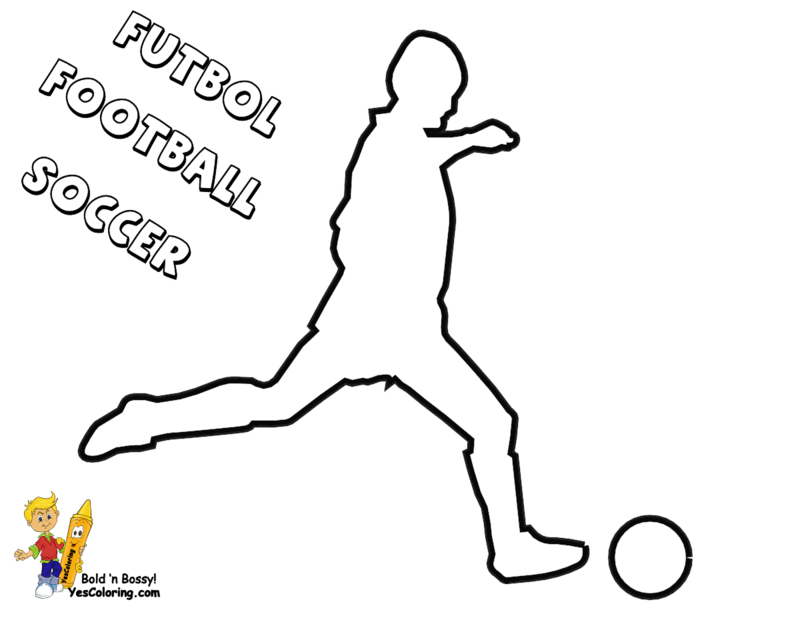 Start At A Headquarters (Football, Alphabets, Motorcycles...) - Pick The Type Of Printables You So Desperately Want! 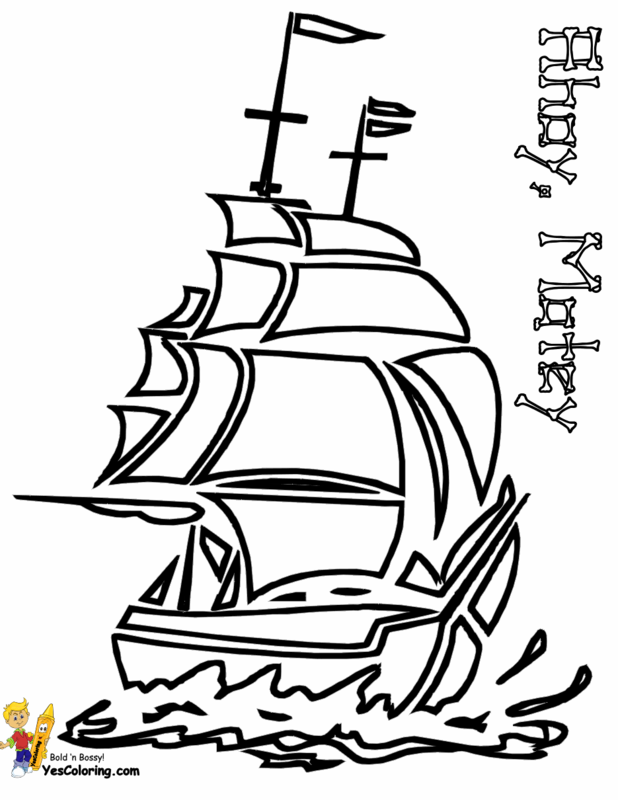 - Then Scroll To 'N Print Out Your Coloring Page! ...Discover New Pictures And So Much Real Stuff Too! 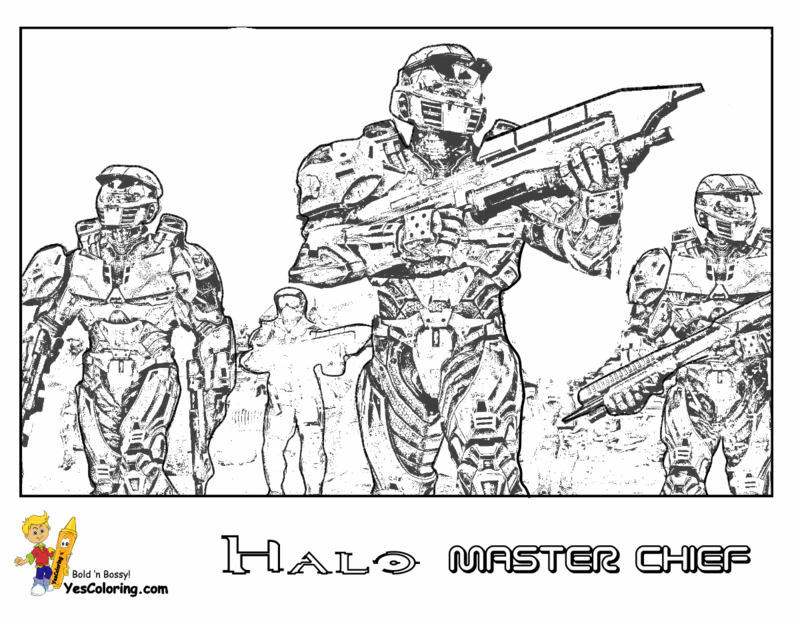 ...You Older Coloring Kids Will Love The Advanced Coloring Pics! ...Are You Hospitalized Or Homeless? We Did Not Forget You! Get Your Caretakers To Print Out Any Printable! Free Coloring For Every Kid! ...Get A Heads Up On How Tos! Coloring Tips! Kids Articles! and Videos! Sweaty Sports - Chess Sets Too! 200 Football Printables Headquarters! NFL Too! 110 Baseball Coloring Headquarters! MLB Too! 140 Hockey Printables Headquarters! NHL Too! 125 Basketball Headquarters! NBA Too! 260 Soccer Headquarters! FIFA Too! HALO 5 4 3 Reach Headquarters! 125 Dirtbikes - ATVs Headquarters! Mega Navy Sailors! Ships! Subs! LETTERS FOR DECOR! SCRAPBOOKS! BULLETIN BOARDS! Coloring Books Have A History - Since When? Since the Year 1880. The first coloring books were published in the United States by brother artists John and Edward McLoughlin. Coloring books pages have black line drawings. The most popular coloring tool is crayons, followed by colored pencils, paint, and markers. Paint was used on the images before crayon wax become popular in the 1930's. Color inside the lines or outside the lines? There is no right or wrong way. Decorating inside the lines promote purpose: attention to details, understanding of familiar objects, order, and the discipline of self-control. Outside the lines coloring is simply a child making magic. Surprisingly, the magic has gone beyond childhood fun to academic, medical, and psychological uses. Coloring activities are restful, stress free, stimulates memory and individual creativity. 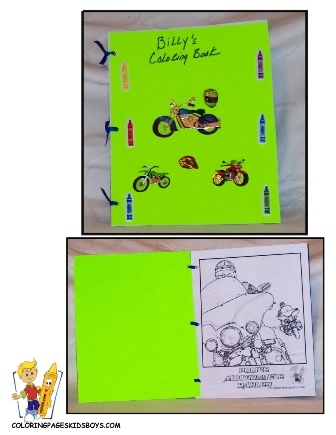 So, coloring books along with roller skates, marbles, and paper dolls are a pleasant enrichment of any child's life. "I Want More Picture On My Paper!" Resize Tutorial For Jumbo 8x10, Scrapbook Pics or Bulletin Boards Display. Practice printing out images for the sizes you want. Subscribe To Channel! Give Us A Shout Out To Your Coloring Buddies! "Bold 'n Bossy at YesColoring Coloring Pages Free"
Coloring Pages Free Blog Yo Eyeballs Must C At YesColoring "Whaat?!"